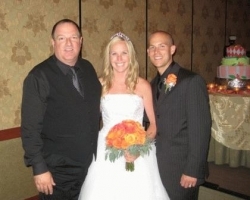 Megan and Jim Chase Wedding at The Sheraton Anaheim Hotel. 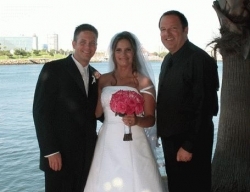 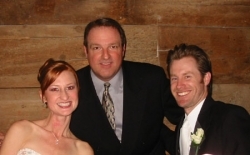 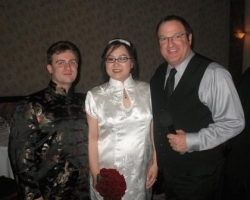 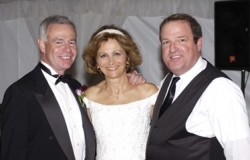 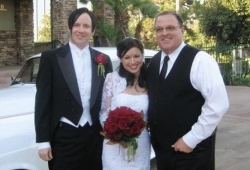 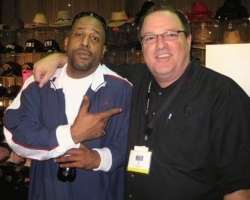 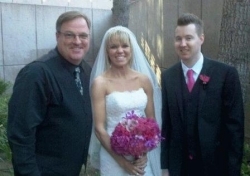 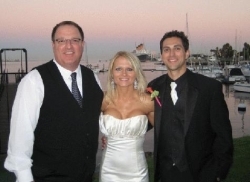 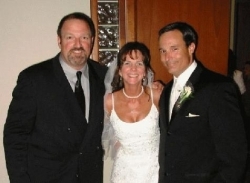 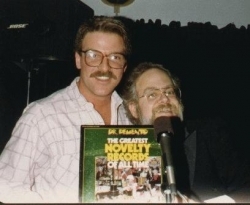 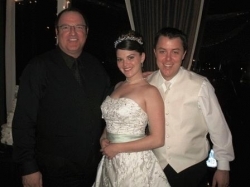 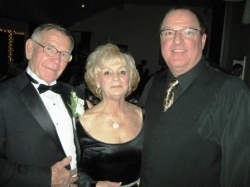 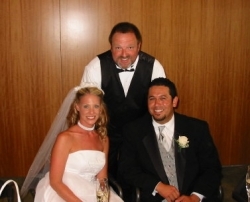 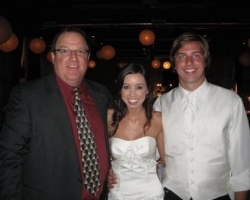 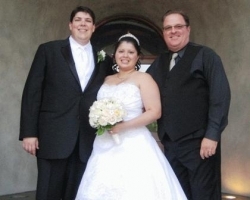 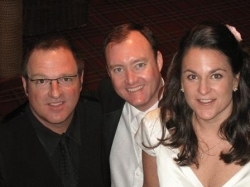 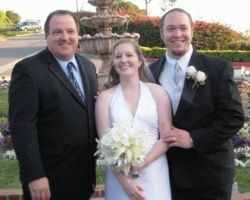 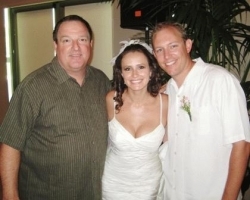 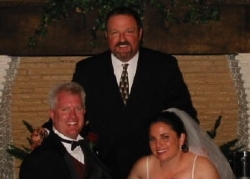 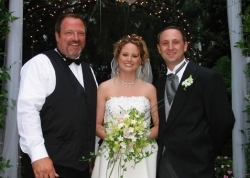 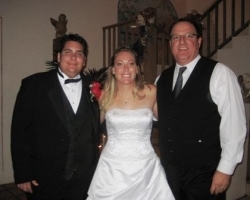 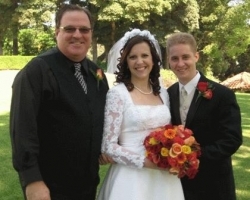 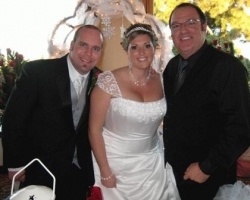 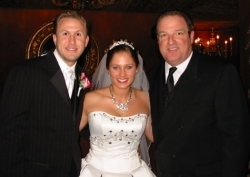 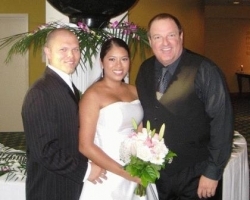 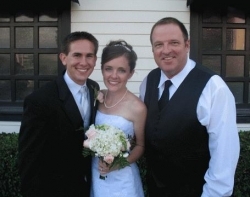 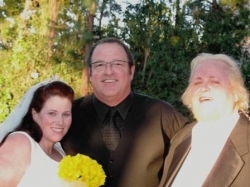 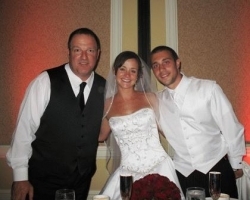 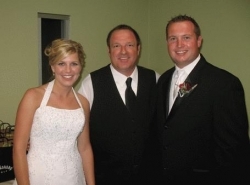 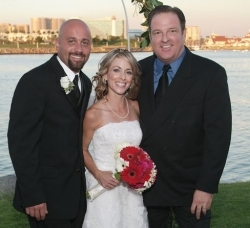 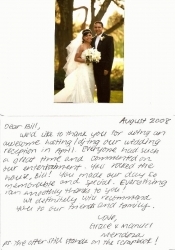 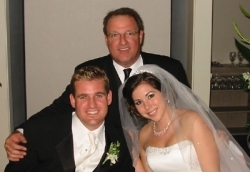 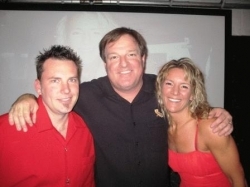 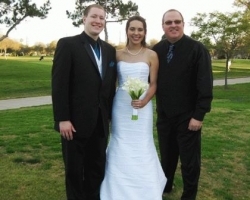 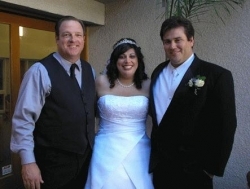 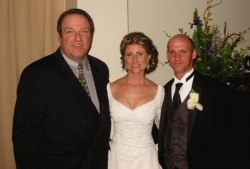 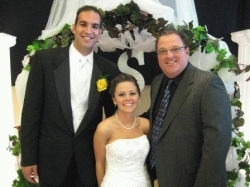 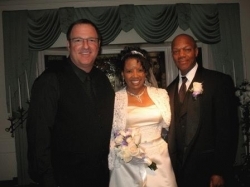 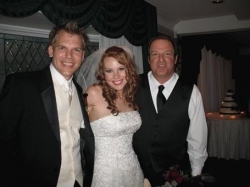 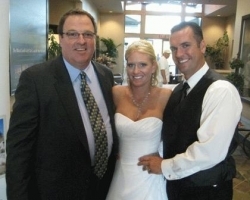 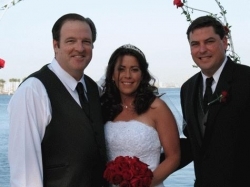 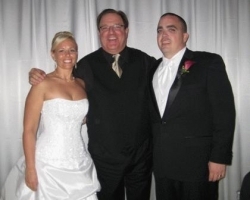 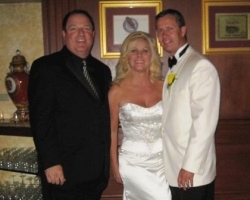 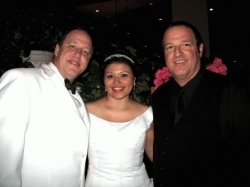 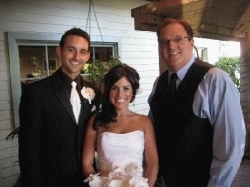 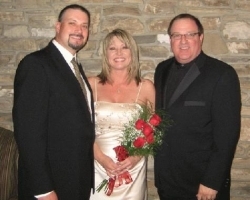 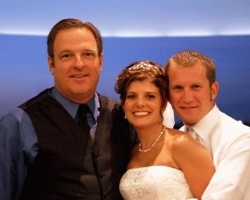 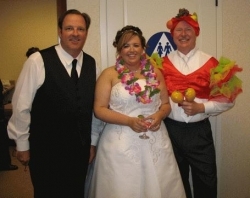 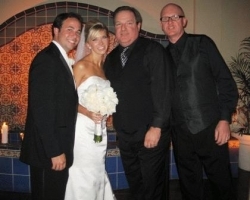 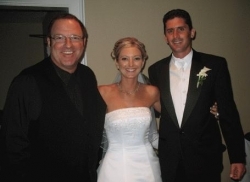 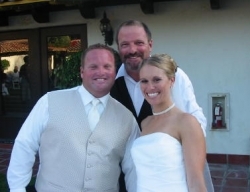 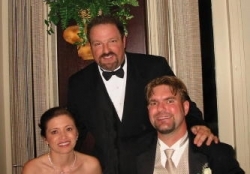 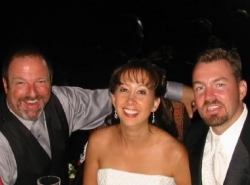 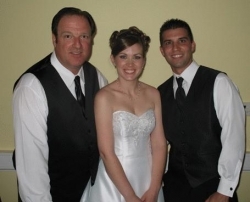 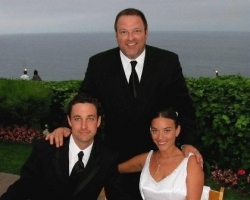 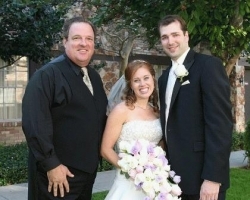 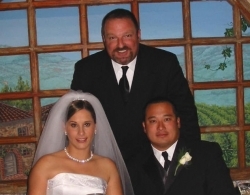 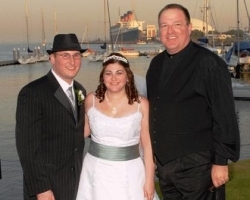 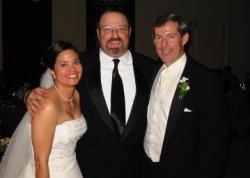 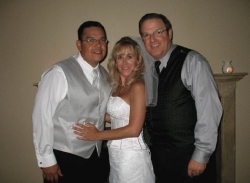 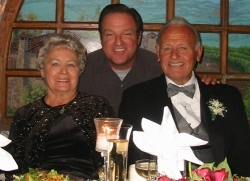 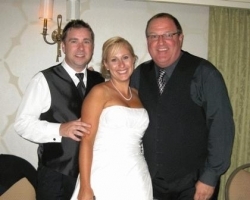 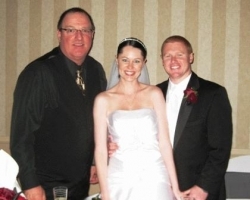 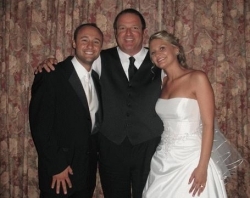 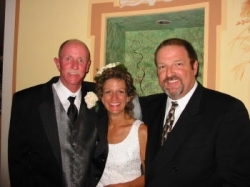 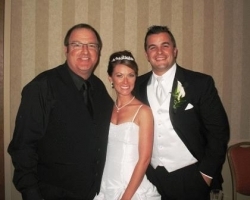 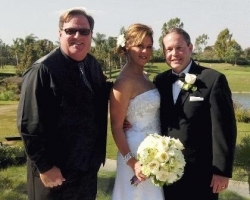 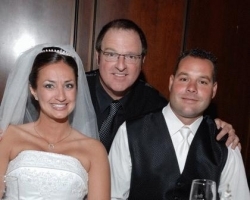 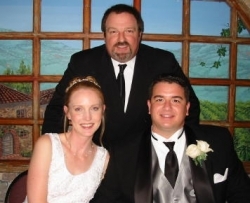 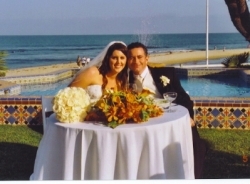 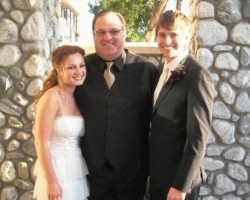 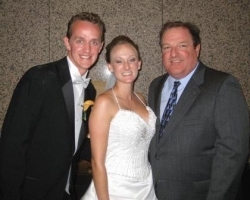 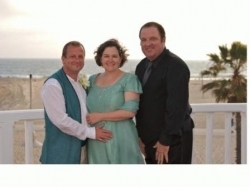 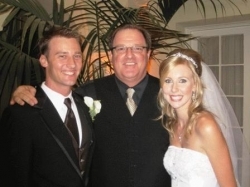 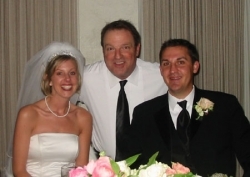 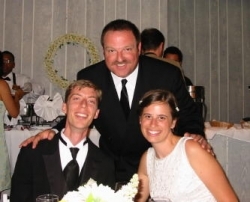 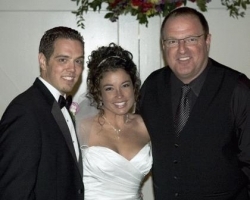 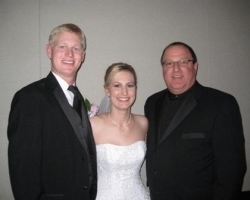 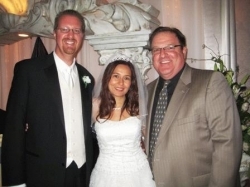 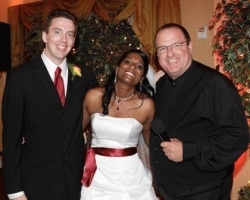 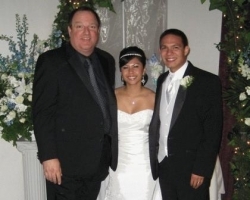 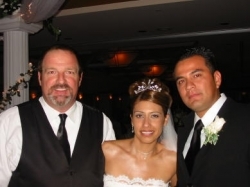 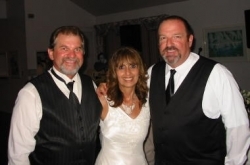 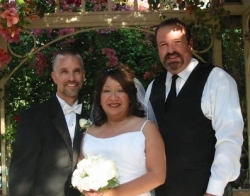 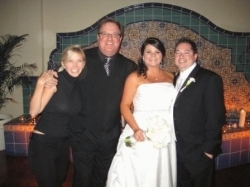 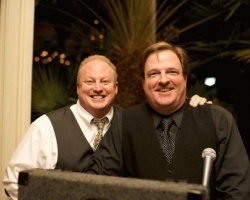 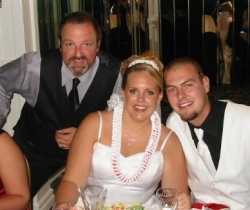 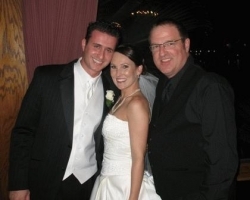 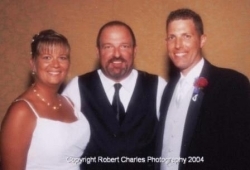 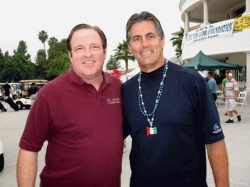 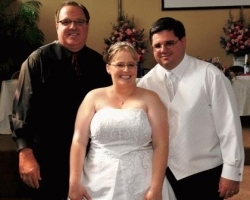 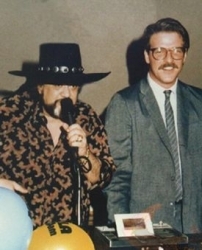 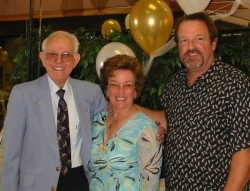 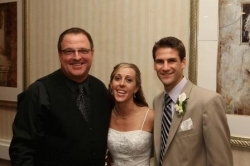 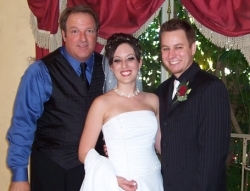 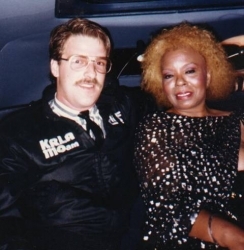 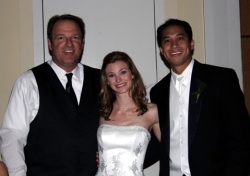 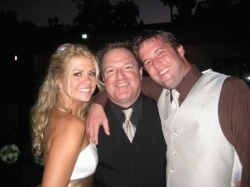 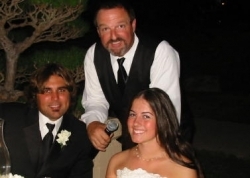 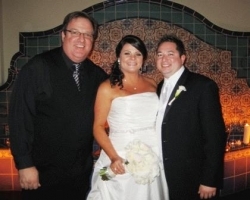 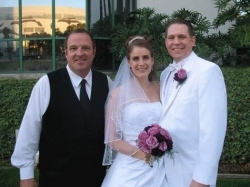 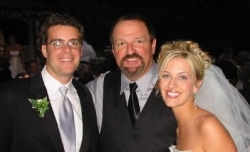 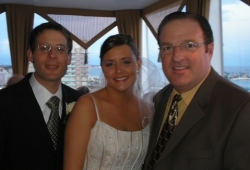 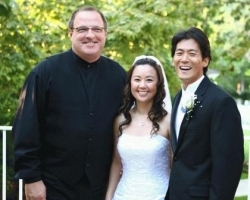 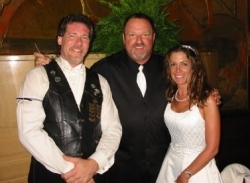 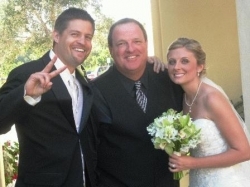 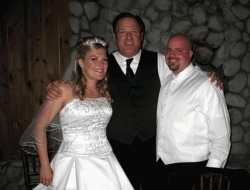 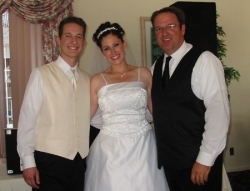 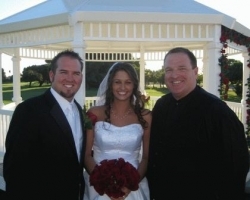 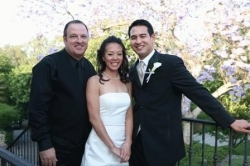 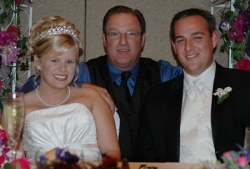 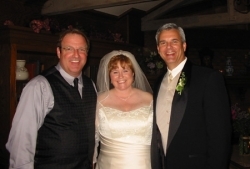 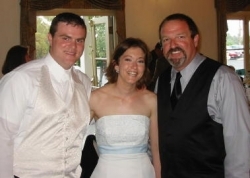 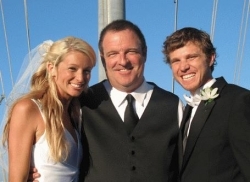 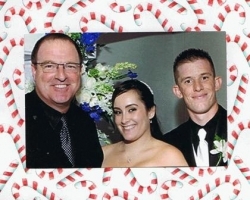 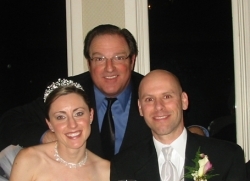 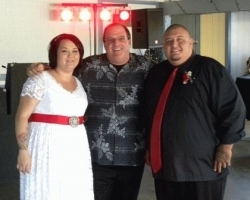 Bill Lovelace has worked many weddings at The Sheraton Anaheim Hotel in Anaheim, California. 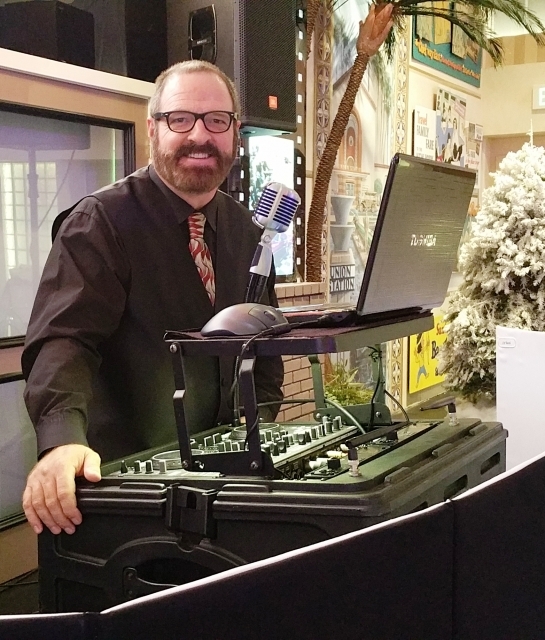 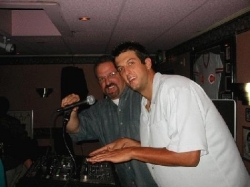 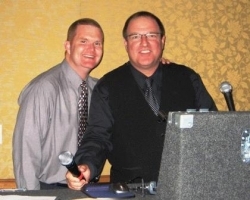 Dj Bill is the Orange County Wedding Dj for you.